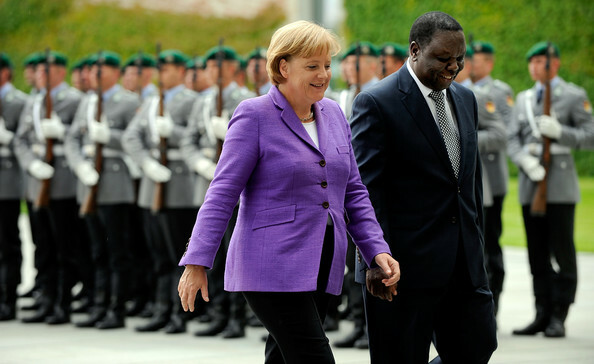 Prime Minister Morgan Tsvangirai inspects a guard of honour with German Chancellor Angela Merkel during a visit to that country as part of his 3-week European and US tour. 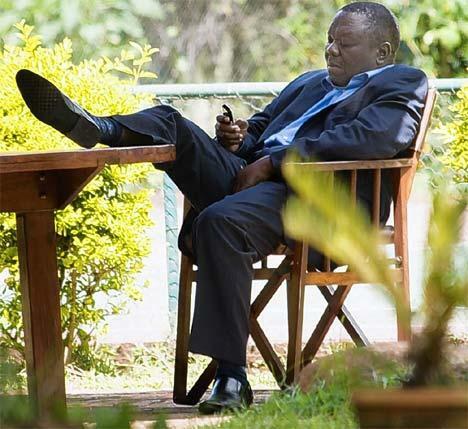 Prime Minister Morgan Tsvangirai’s MDC party is holding a banquet for him on Saturday evening. Zimbabwean groups and other interested parties have been invited to come and wine and dine with the Premier – at the not too modest price of £75 per head! Personally, I strongly feel that it is inappropriate for the Prime Minister, who is on state business, to attend a fundraising dinner for his political party. It is naïve of the MDC’s UK branch to conscript the Prime Minister into a partisan fundraising project in the midst of his very first foreign assignment on behalf of an extremely fragile coalition government. It is not strategic and it causes needless friction. 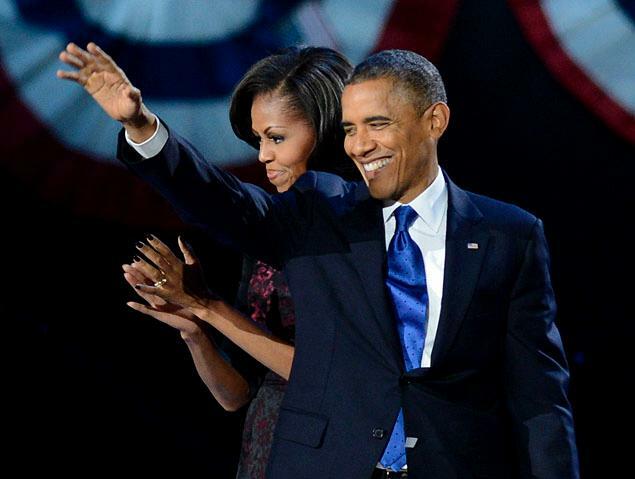 As a matter of protocol, it seems rather inappropriate for a statesman on an important assignment on behalf of the state, and enjoying such reception as established diplomatic protocol reserves for one carrying the seal of one's state, to detour into private political interests within the course of that same mission. It becomes particularly odious when those private engagements replicate the very objective of his official mission – fundraising on behalf of the state. Perhaps the MDC UK is failing to appreciate the distinction between Morgan Tsvangirai as Prime Minister and statesman, and as leader of their political party. More significantly, from our peculiar political context as citizens of a country that has just struck an historic governance arrangement in order to mitigate a long-running crisis, it behoves the Prime Minister to not only address his people on the salient aspects of the political realities now obtaining in Zimbabwe today, but to listen to their perspective of what has transpired in Zimbabwe in the last few months, what their experiences here are, and where all of that situates them with respect to their role in the urgent business of Zimbabwe's reconstruction. The Prime Minister will address a rally at Southwark Cathedral - it will be a rally, hardly the ideal platform for a dialogical exchange with a constituency that has a key role to play in Zimbabwe’s recovery. This being his first sojourn to these shores after the momentous decision to create the inclusive government, one would have expected the Prime Minister to not only avail himself to his people, through their organised representative groups, but to actively consider it a priority to hold deeper discussions with them about both the agenda of his government and the Diaspora’s role in it. Much has been said by our politicians about how critical the Diaspora is to the recovery of the country through the repatriation of both skills and capital. Indeed, it has been acknowledged just how crucial remittances from the Diaspora have been in keeping the country afloat and how, through more systematic deployment of the Diaspora dollar, it can play an even greater role in the country’s economic revival. The Diaspora’s peculiar concentration of some of Zimbabwe's high end skills also makes it a particularly strategic building block for the new Zimbabwe in whose service the Prime Minister has pledged himself. On that account, I would have expected him to have considered a broader platform upon which to engage with this community during his maiden foreign mission. 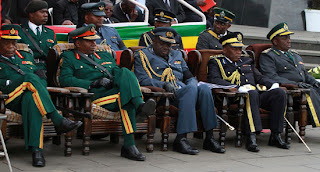 For a start, there is the small matter of the constitutional reform process which, ideally, should serve as the process that re-engages all of Zimbabwe’s sons and daughters in the national reconstruction project. A plethora of Diaspora civil society groups are dying to engage the Prime Minister and members of his government on this very fundamental issue, not least because the authorities in charge of the process in Zimbabwe have already announced a timetable that does not exactly envisage our direct participation to any practical extent. Beyond platitudes being mouthed off by officials of the Prime Minister’s government about embassies being deployed to collect the Diaspora’s views, aided by an as yet non-existent website, nothing real seems to be happening concerning facilitation of the Diaspora’s participation in the constitutional reform exercise. There is beginning to emerge in the Diaspora an overwhelming sense that politicians on both sides of the divide in Zimbabwe seem to court us only as a cash cow whilst eschewing formal accountability to us. Direct involvement in the constitutional reform process will no doubt be a perfect elixir for this growing sense of marginalisation. I'm disappointed that the Prime Minister’s party has sought to privatise his presence in the country in order to cash in on the burning need among Zimbabwean groups in the UK to engage with their leader.